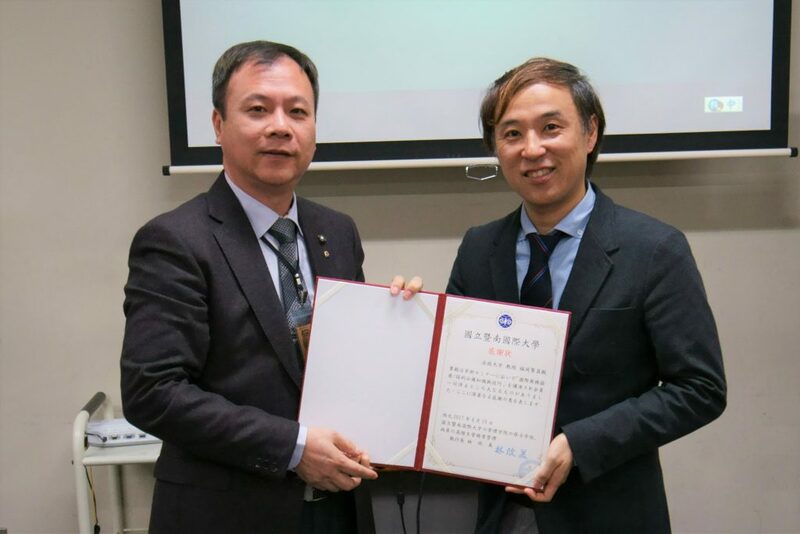 On April 10th, Professor Fukuoka gave a lecture at Hosei Ichigaya campus on Intercultural Negotiation to Executive MBA students from the National Chi Nan University in Taiwan. About 60 students－most of them company presidents or executives－ were eager to know about Japanese business and lent their ears to the advice in his lecture. 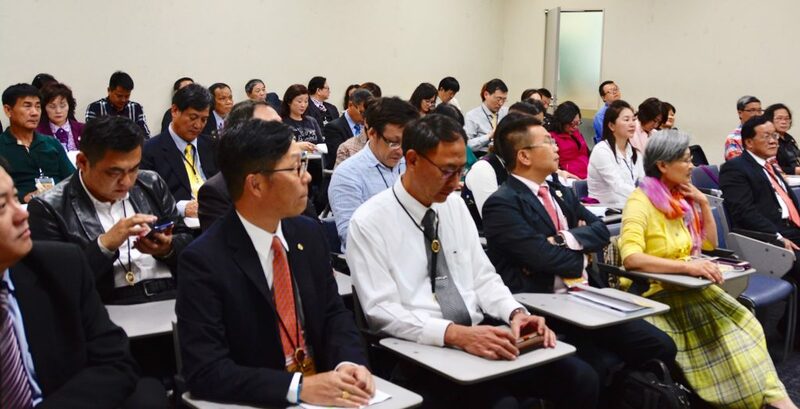 The lecture was conducted in a friendly manner and lasted for about two hours.